The couples we work with have many things in common—love of fun, adventure, and romance—and they come from all walks of life. No two weddings are the same, and this is one of the things we love about our work. All our photography packages include 8 hours of coverage and the digital files. We are each lead photographers and while we book our own events our signature coverage . Our coverage fee starts at $3500 and most couples plan to invest between $5000 - $8500 for complete packages. Please contact us for a quote that is tailored to your wedding photography needs and location. Please let us know the expected number of guests, venue name, and any other fun information you'd like to share. The more we know the better. 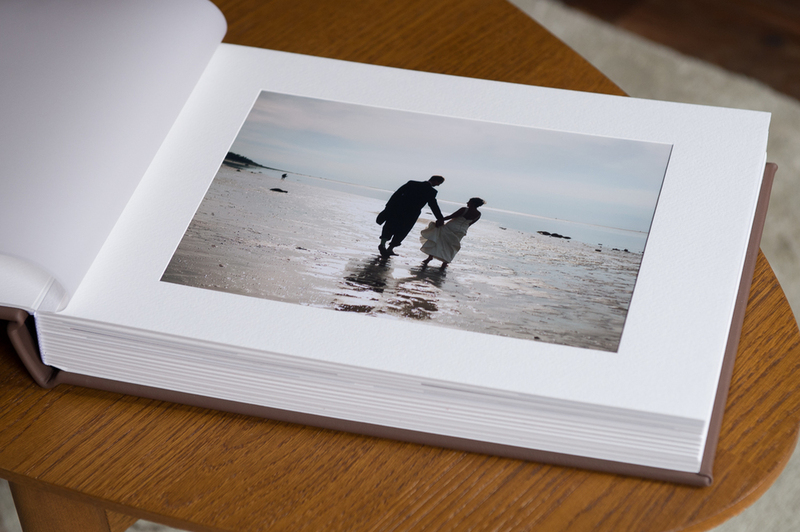 We are well known for our unique wedding albums. 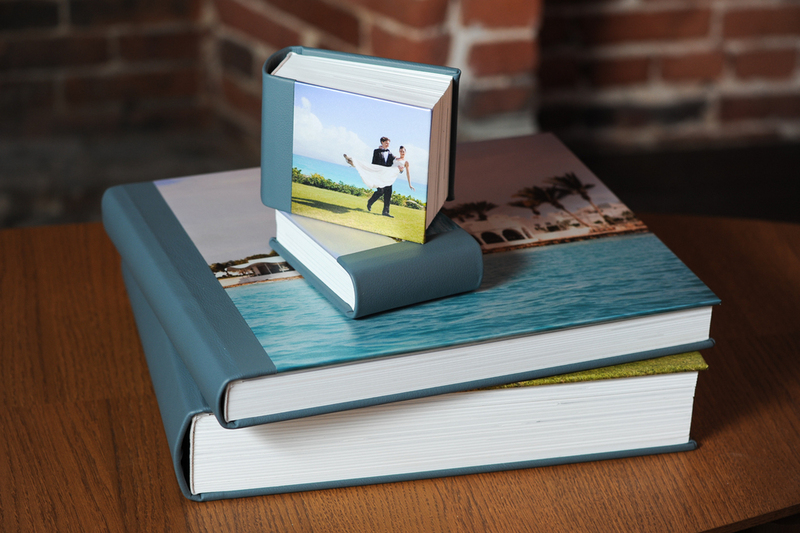 We offer a variety of custom-designed album styles and other artistic products to show off our images from your special day. All of our products are archival and built by craftspeople to last. We love showing off our albums. Still have questions? Visit our Weddings FAQ page here, or contact us to set up a visit.